Marwan has over 11 years of web development experience and managing the development of application development initiatives for midsize and enterprise organizations. His process starts with choosing the right technology and putting the right team members in place then follows through to data migration, deployment and support of the system he developed. Marwan started his career as an integration engineer for a semiconductor company in Silicon Valley. This experience gave him the opportunity to work face to face with top notch engineers from high tech companies including IBM, Philips, Samsung and Elpida. He also learned how to explore and be a part of implementing big data and high performance solutions at scale. Afterwards, Marwan shifted to the telecom industry and played a key role as the team lead while implementing a custom enterprise CRM solution for three major global telecom companies with international presence. Marwan has also participated in complex data migrations for a legacy application developed for Harvard University. Fast forward to the present day, Marwan is responsible for defining the technical direction of Curotec and overseeing the engineering team as the Director of Technology. Marwan has been with Curotec since 2012 and continues to learn new skills that he applies to his practice everyday. 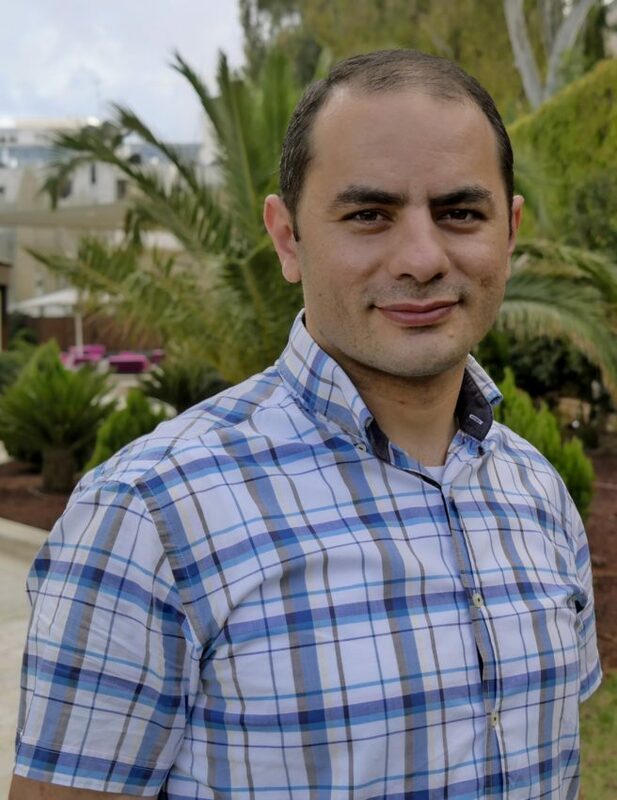 One of Marwan’s primary objectives is to lead the company’s ever evolving software development life cycle with the goal of finder better, faster, more secure and more innovative ways to deliver exceptional products to our customers.